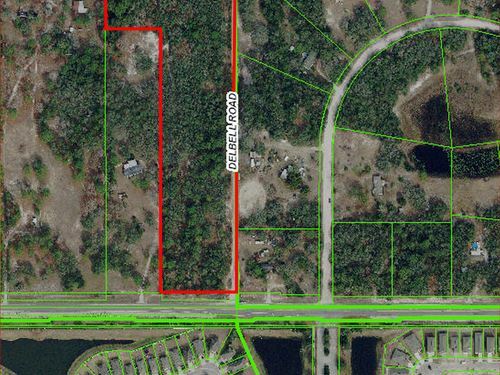 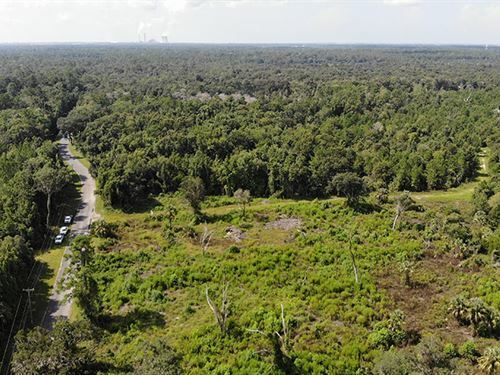 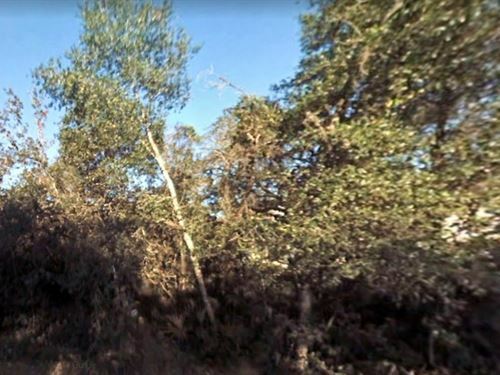 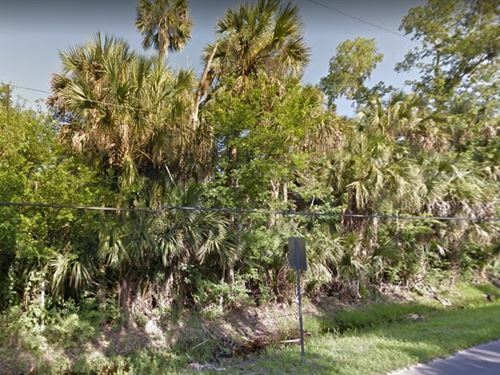 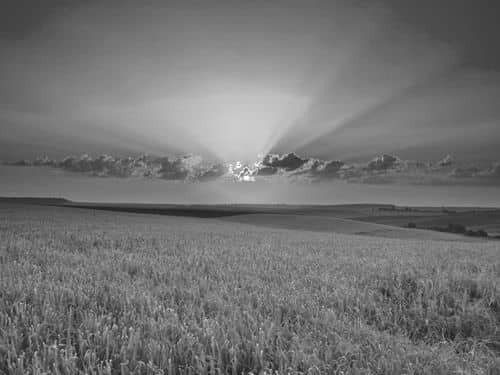 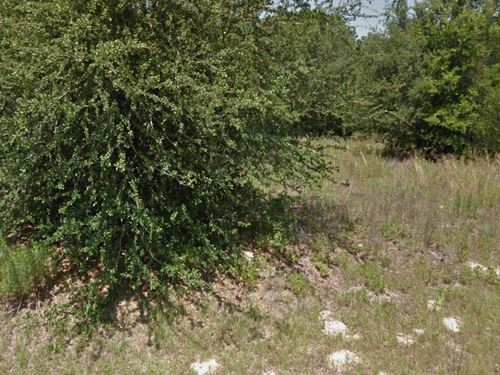 This property would be ideal for residential development or a single home site. 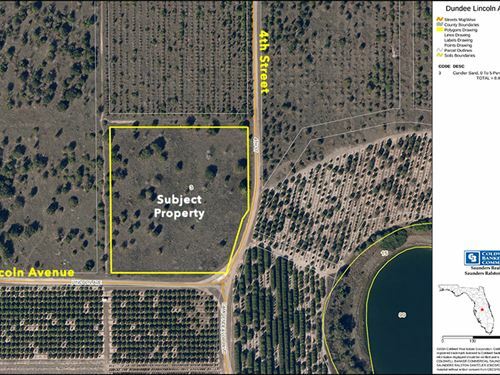 It is adjacent to active groves and could be replanted. 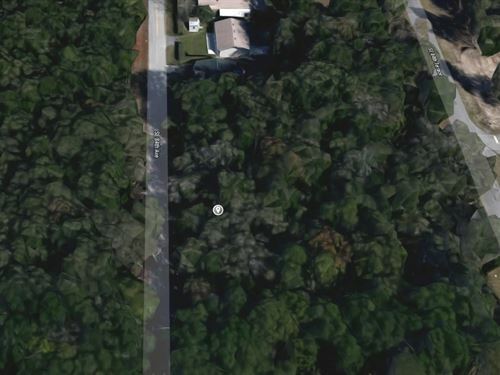 The property is just a short distance from US 27. 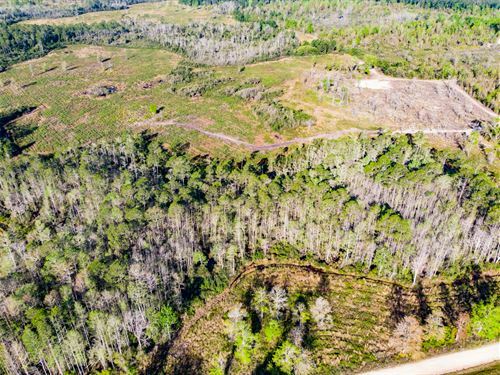 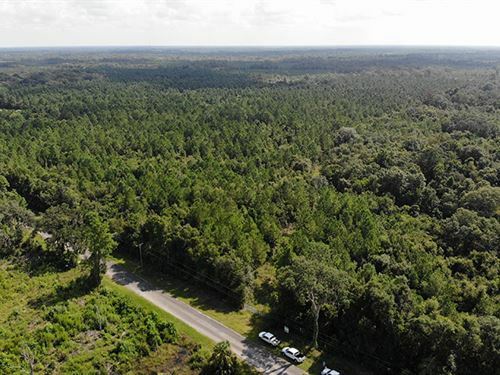 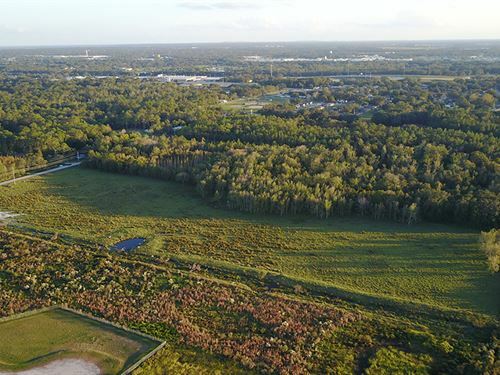 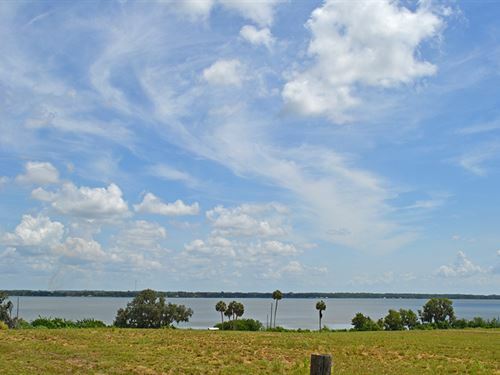 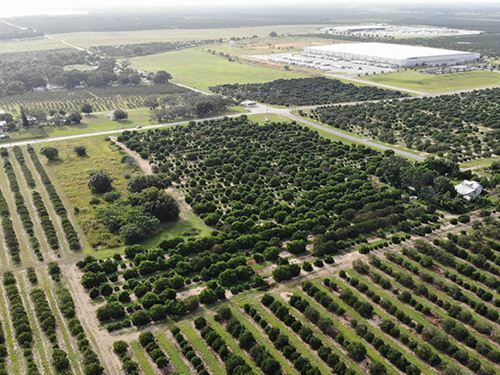 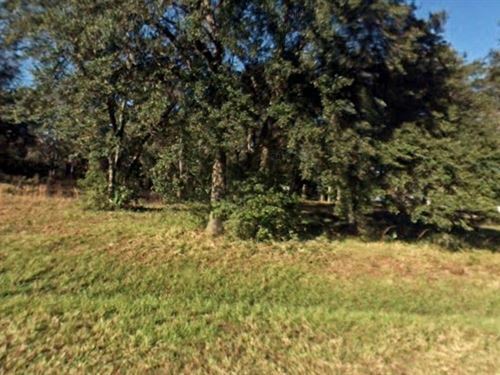 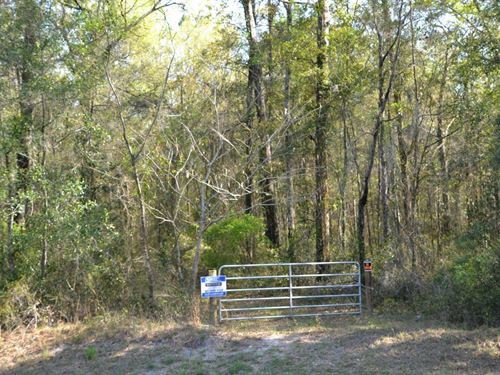 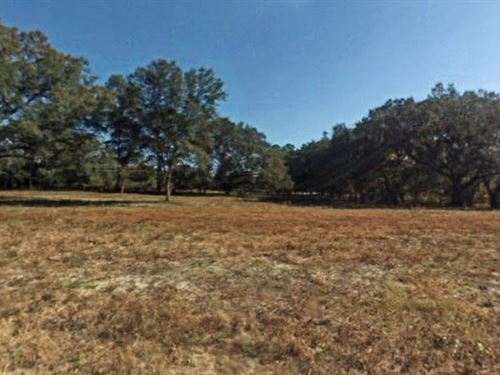 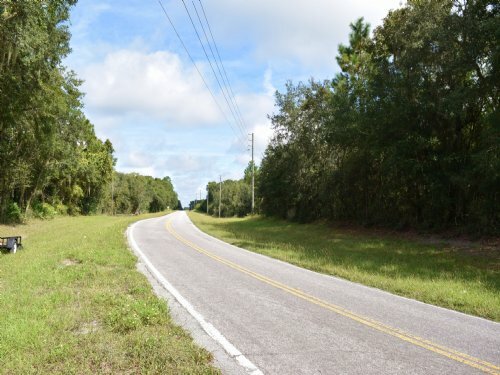 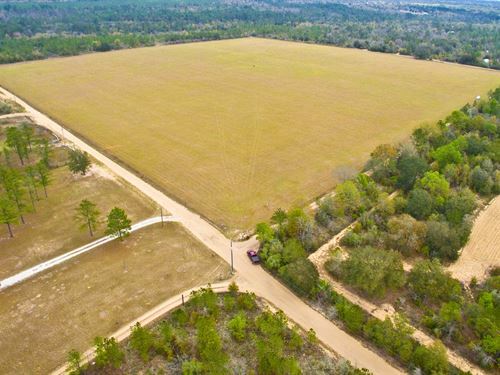 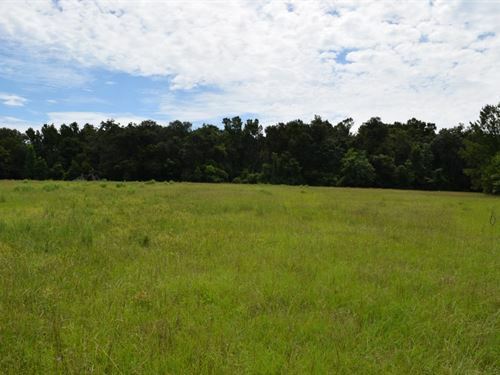 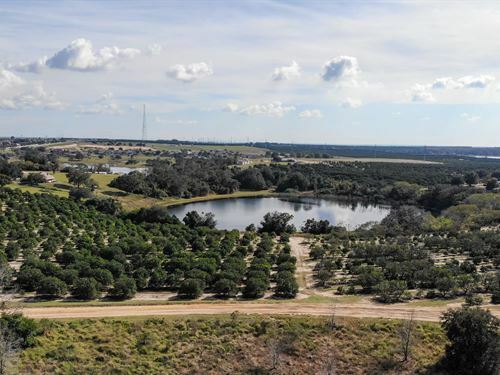 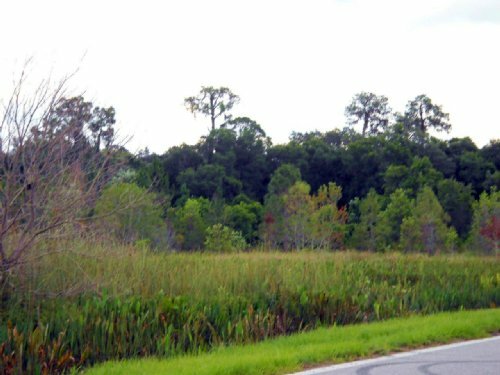 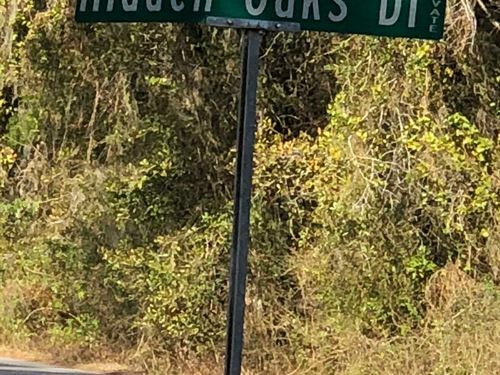 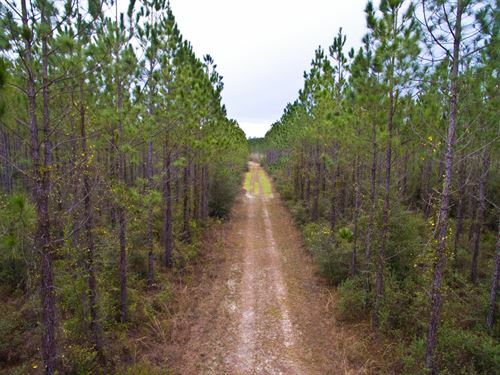 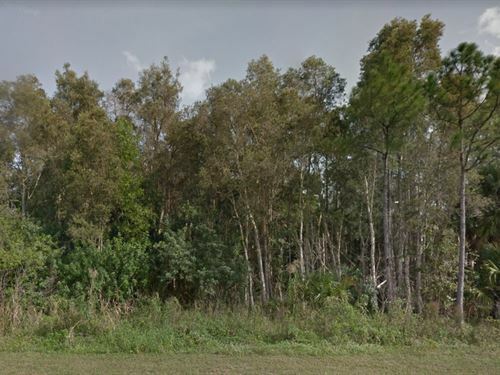 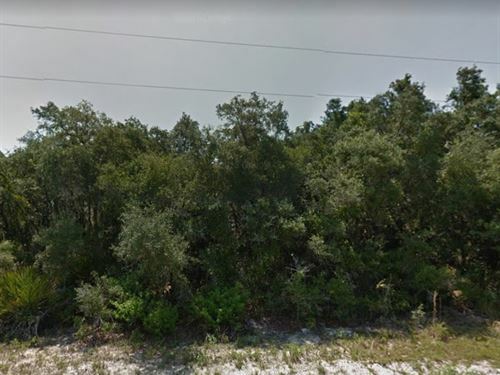 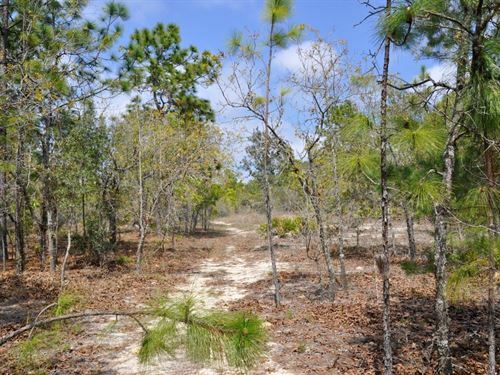 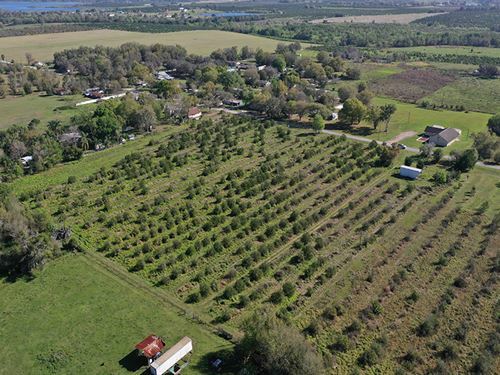 Beautiful rolling land features Granddaddy oaks with perfect sites for a home. 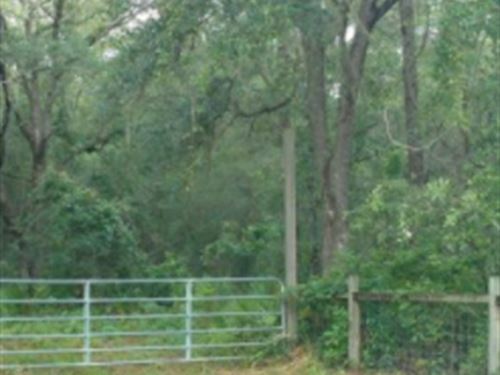 Plenty of land for privacy but only a few miles to shopping and dining.